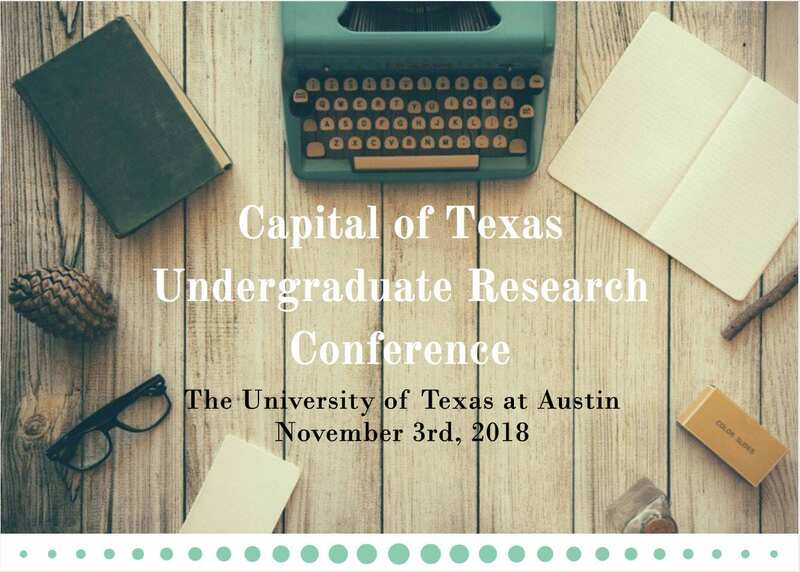 Don’t miss this opportunity to present your research to students from all over Texas. Register by September 28th at http://cturc.org ! This entry was posted in Events, Undergraduate Research. Bookmark the permalink.